BUENOS AIRES, ARGENTINA - AUGUST 04: Traffic and Pedestrians pass by in the famous neighborhood of Puerto Madero on August 04, 2014 in Buenos Aires, Argentina. 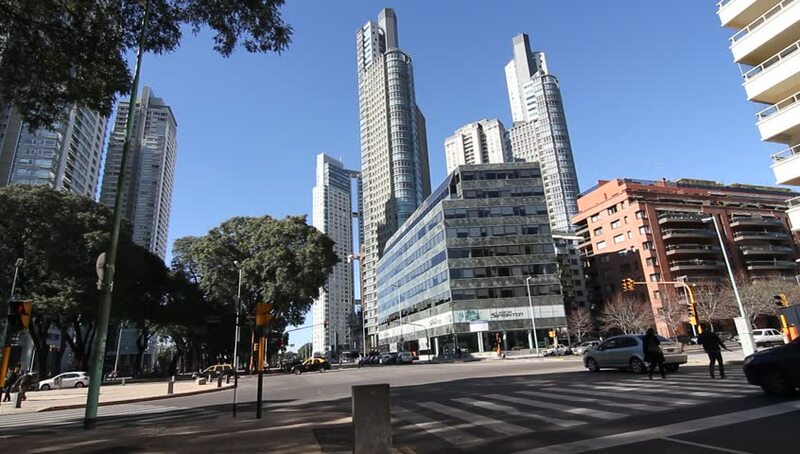 hd00:27BUENOS AIRES, ARGENTINA - AUGUST 04: Traffic and Pedestrians pass by in the famous neighborhood of Puerto Madero on August 04, 2014 in Buenos Aires, Argentina. 4k00:05Skyscrapers of La Defense timelapse hyperlapse - Modern business and residential area in the near suburbs of Paris, France. Blue cloudy sky at sunny summer day. 4k00:25Berlin, Berlin/Germany, 2017-09-10: Car Driving at Potsdamer Platz at sunset, Berlin, with gyro-stabilized camera. hd00:15LOS ANGELES, CA - SEPTEMBER 3, 2013: Driver's view from a car driving in downtown circa 2013 in Los Angeles. The clip showcases an iconic downtown entrance in slight fast motion. 4k00:14BERLIN, GERMANY - AUGUST 28, 2016: Time lapse shot of the iconic skyscrapers of the Potsdamer Platz in Berlin. The Potsdamer Platz area has grown into the most popular and busy part of Berlin. hd00:11New York- May 2013- A dynamic time-lapse of the flat iron building right after a storm. Clouds rush by to depict a moody colorful tone to the big city.